Various models of Apple’s iPad saw amazing deals on Black Friday this year. 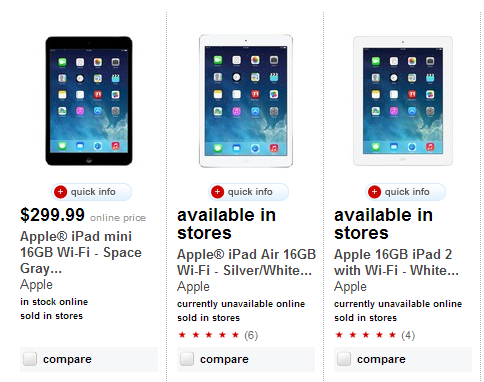 While Walmart and Best Buy are sold out of iPad tablets, Target is offering some good iPad Cyber Monday deals this year. Apple also offered $41 discount on its full sized iPad Air and iPad 2 during the Black Friday. 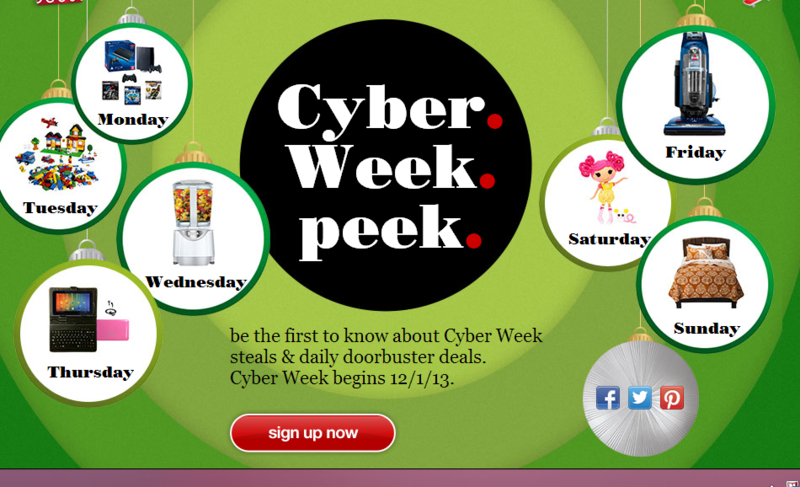 Here are the iPad Cyber Monday deals you can avail comes Monday. – iPad Air 16GB Wi-Fi [Target] – $20 discount + $100 gift card | continuing the Black Friday offer. – iPad 2 16GB [Target] – $399.99 + $100 gift card| continued from Black Friday offer. Looking at these we hope to see some good iPad Cyber Monday deals 2013 during next few hours! Best Cyber Monday Deals for United Kingdom – Tablets, Smartphones, Gaming Consoles & More!